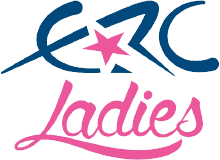 Taking place two weeks earlier than normal, Barum Czech Rally Zlín will host the final ERC Junior rounds of the season. 1: Zlín’s rise from small town to big city is credited to Tomáš Bat’a, who founded a shoe factory there in 1894. His old office – located in a moving elevator – is preserved in the Regional Authority Building 21. 2: Now established as a bustling university city, Zlín’s south-eastern Moravia setting is 300 kilometres from the Czech capital Prague and 220 kilometres from the Austrian capital Vienna. 3: Zlín became Gottwaldov from 1949-1990 after the first Czech communist president, Klement Gottwald. 4: Barum Czech Rally Zlín ran for the first time in 1971 and turns 48 this year. Jan Halmažna took the inaugural honours in a ŠKODA 1100 MB. 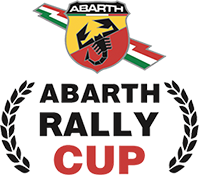 5: Event sponsor Continental Barum’s giant tyre factory and distribution centre in nearby Otrokovice hosts the rally’s permanent service park.